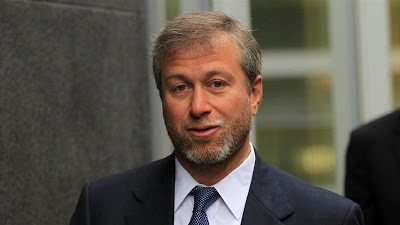 Roman Abramovich reportedly granted Israeli citizenship – Royal Times of Nigeria. Russian billionaire Roman Abramovich has been granted Israeli citizenship and will move to Tel Aviv where he bought a property, according to media reports including giant CNN and Aljazeera. The move by the owner of the Chelsea football club comes as he finds himself without a visa to Britain. The Kremlin said on Tuesday it was Abramovich’s right to take Israeli citizenship. Kremlin spokesman Dmitry Peskov told reporters when asked about Abramovich’s Israel move,”The Kremlin doesn’t think anything about this,”. Abramovich, 51, is Russia’s 11th-richest man with a wealth of $10.8bn, according to estimates by Forbes magazine. He bought the English Premier League club in 2003. His British visa expired last month but it was taking longer than usual to get it renewed. The British government has also declined to comment on his case.